If I’m being honest, I’d love one more month before I have to start thinking about shopping and wrapping and all things Christmas but it’s almost here! Last year I was frantically finishing up shopping and wrapping at the last minute and this year I’m determined to be done with the shopping before December 1st. Wish me luck 😉 . I made this Holiday Shopping List to help me keep track of sales and purchases for this year and thought you might want one too! Simply go to the free printables page and grab it to make your shopping a little easier this year. 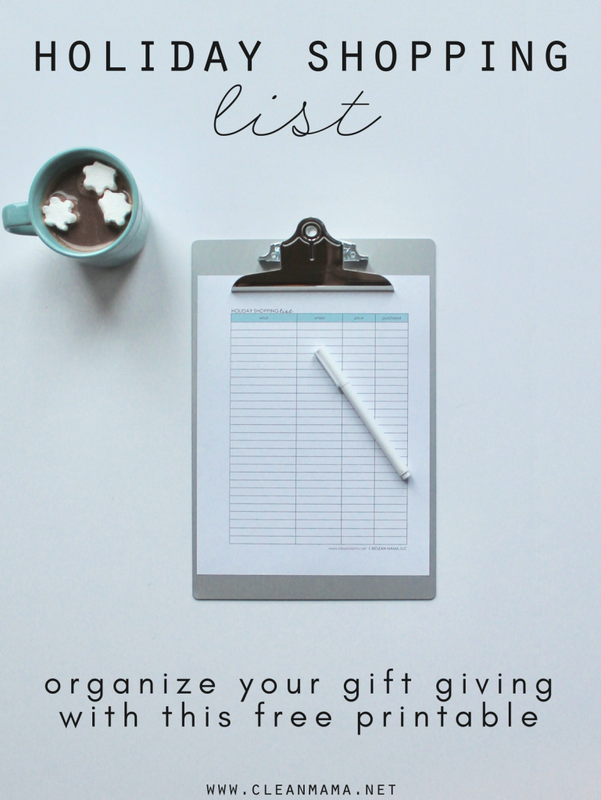 If you need a free printable to help you prioritize during this busy season, grab the Prioritizing To Do List on the free printables page too! 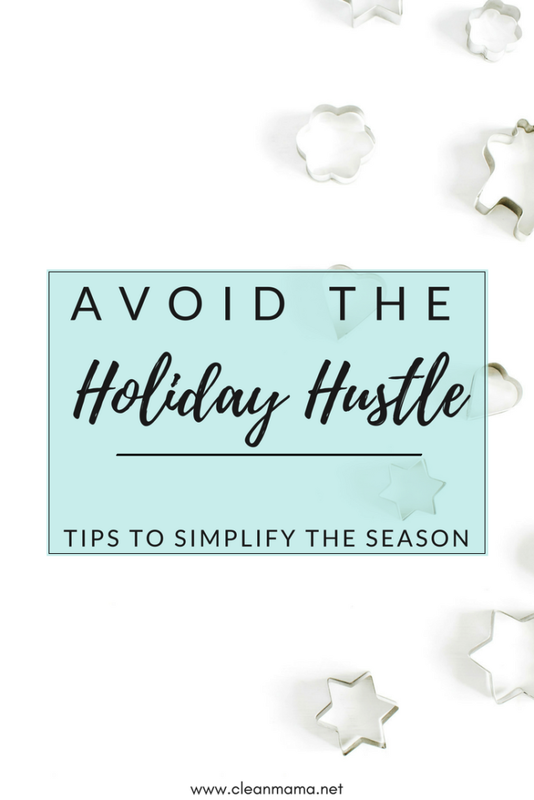 If you’re looking to simplify the holiday season, check out this post on how I avoid the holiday hustle…. I love the idea of a prioritizing to-do-list with “Don’t do” section! I will definitely be using this as I’m trying hard to say “No” more often!